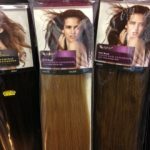 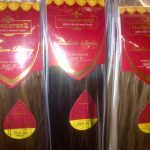 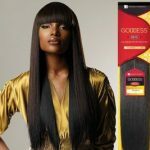 Sensationnel Premium Now European Weave is a premium quality brand of hair extensions. 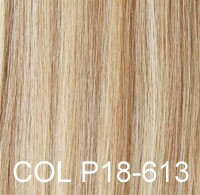 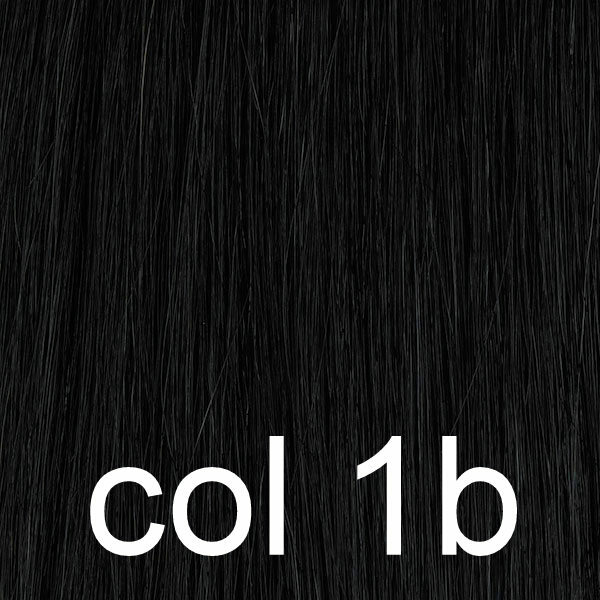 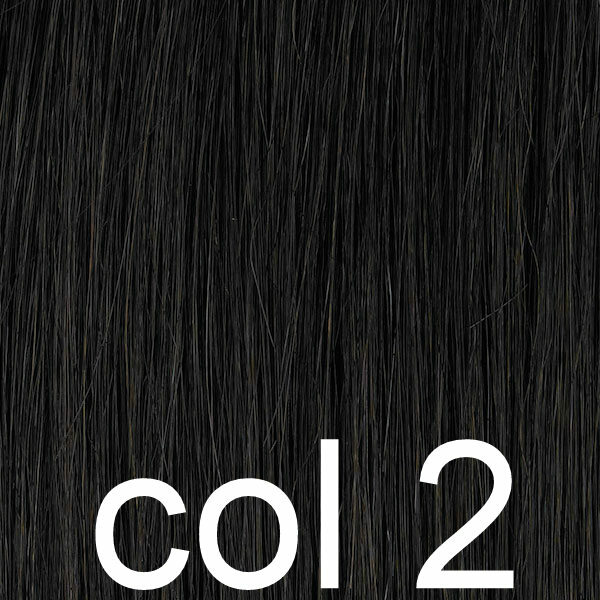 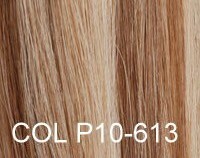 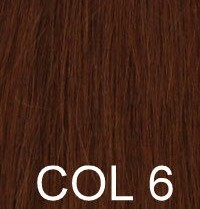 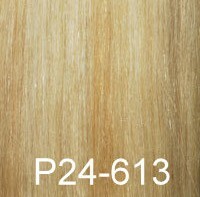 Premium Now 100% Human Hair extensions are well known all around the world for their good quality and durability. 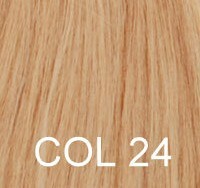 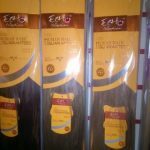 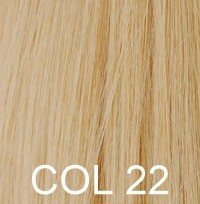 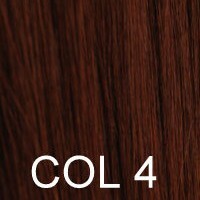 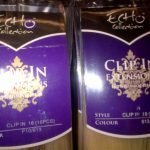 The silky European hair has a wide range of colours and lengths, simply select the colour you would like from the colour chart and the length from the options below.